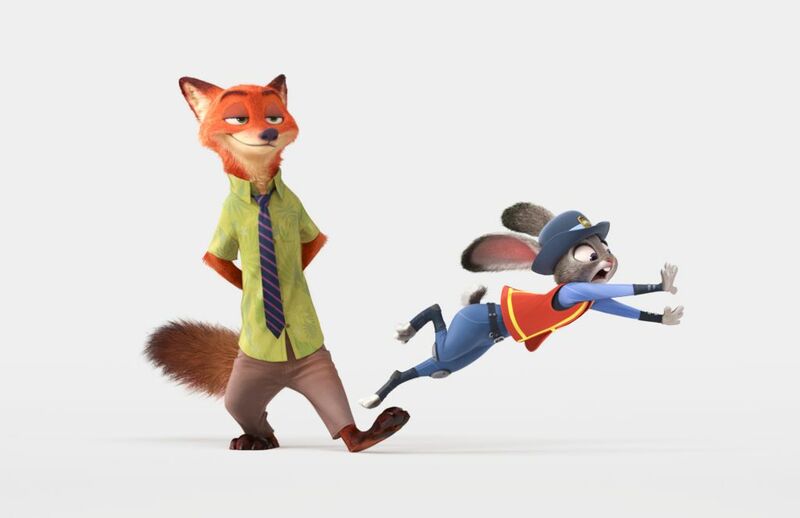 The teaser trailer from Walt Disney Animation Studio’s ZOOTOPIA is now available. ZOOTOPIA is in theatres March 4th! ZOOTOPIA Movie Review Welcome to the Urban Jungle: New Poster for Zootopia Go Wild This Christmas with These FREE Zootopia Printables Watch “Try Everything” Trailer from Disney’s “Zootopia” Featuring Shakira Bring “Zootopia” Home on June 7! it looks like a cute movie! I do want to see it next year!